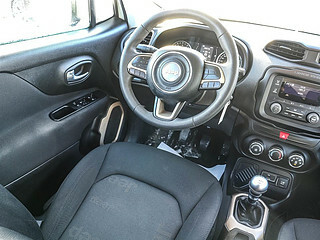 Steering Wheel Audio Control, Power Windows, Power Doors! 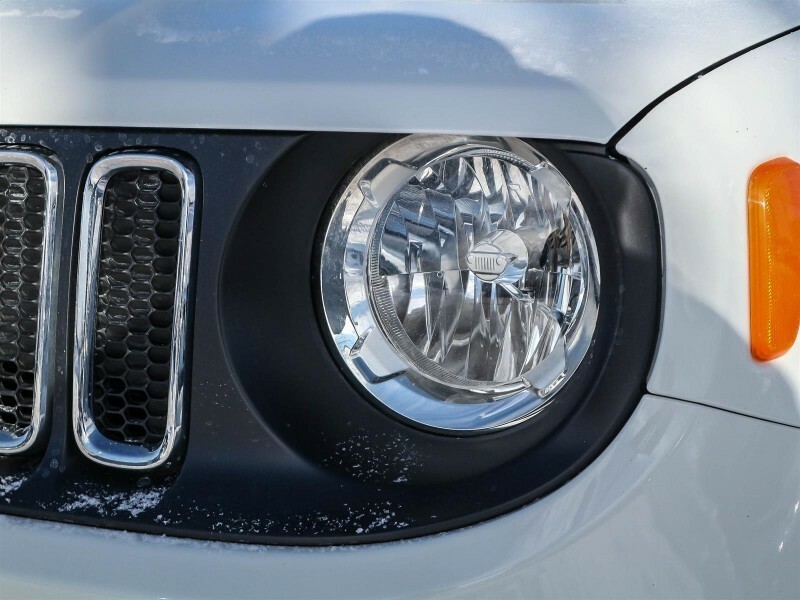 Small, but mighty, the Jeep Renegade is a capable SUV that's full of surprises. 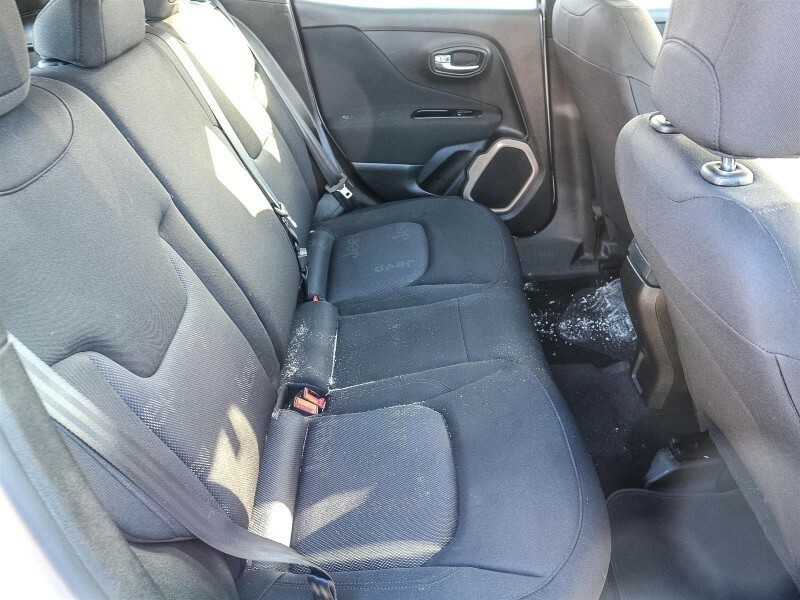 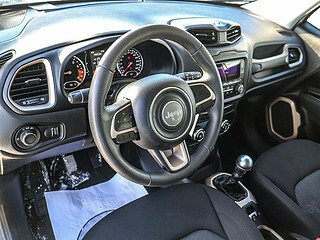 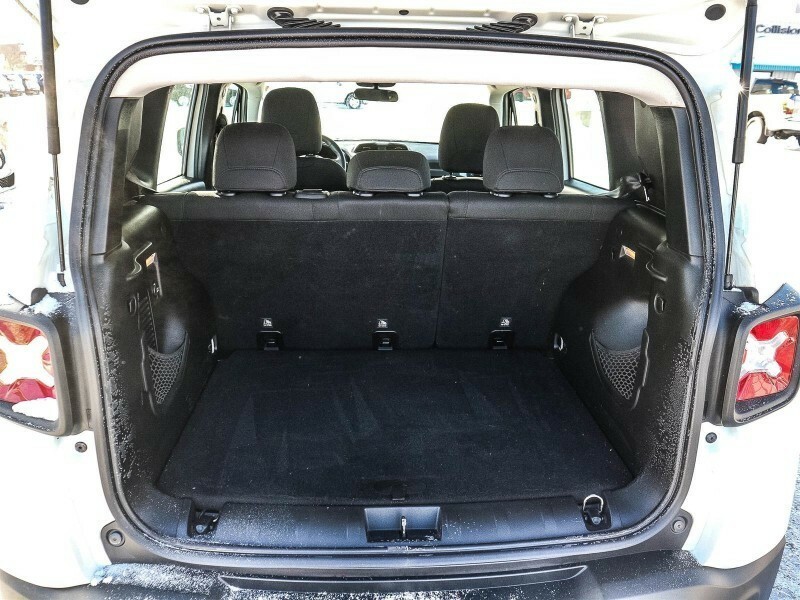 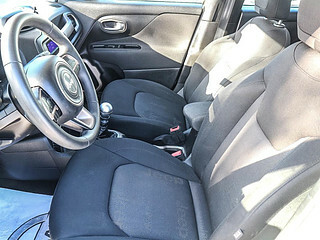 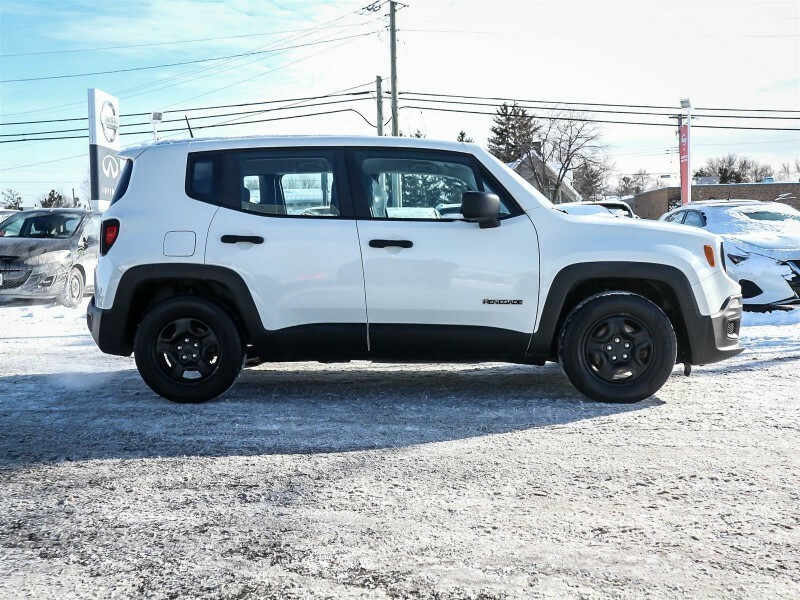 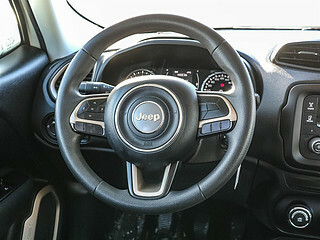 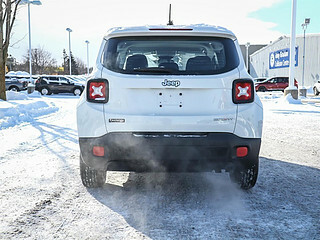 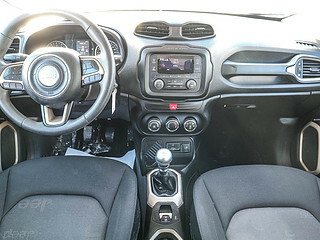 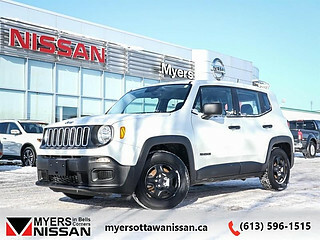 This 2016 Jeep Renegade is for sale today in Ottawa. 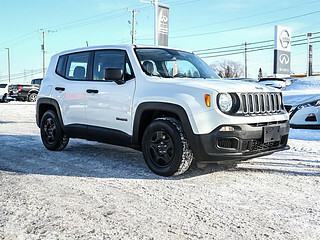 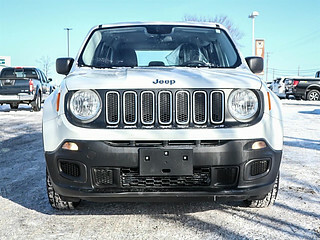 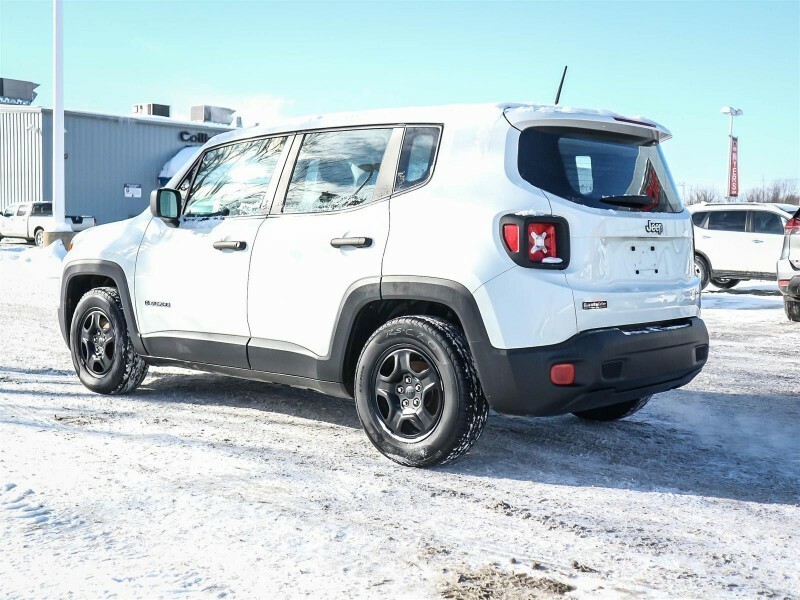 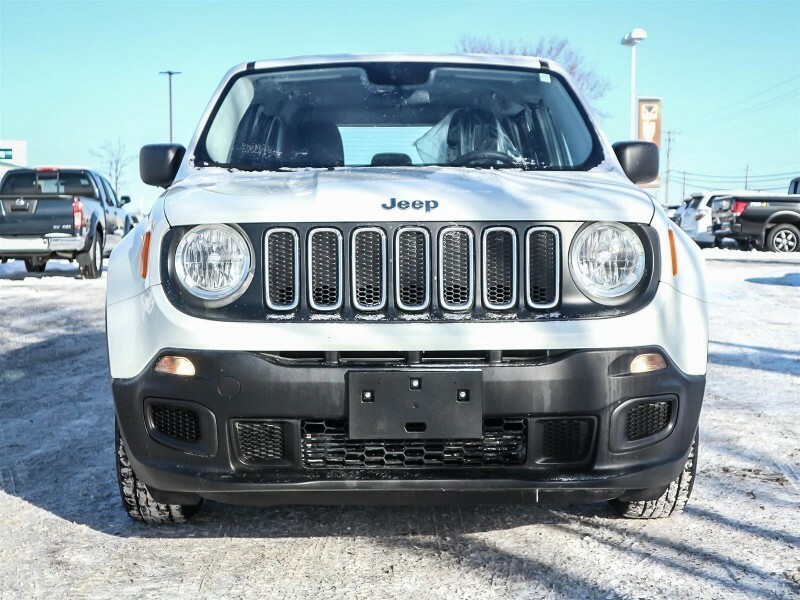 Freedom riders with fuel-saving sensibilities can have it all, thanks to the exceptional value, clever versatility, and authentic Jeep capability found in this Renegade. 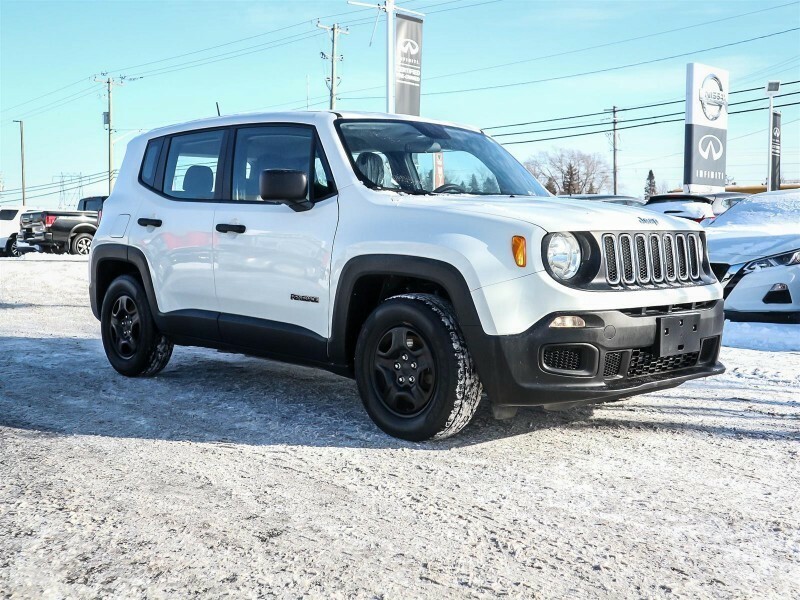 Live the adventurous life, conquering challenging terrain and worrisome weather with strength and style. 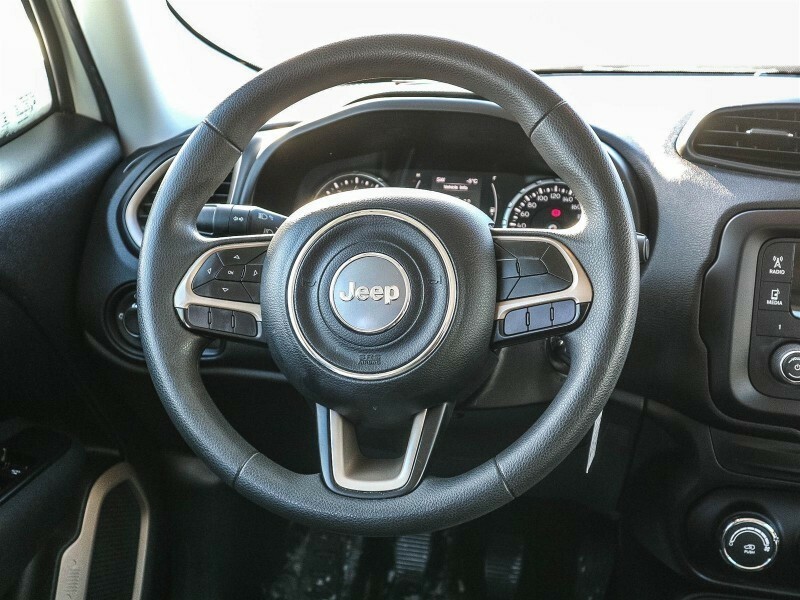 The cabin is filled with creature comforts and advanced technology alike. This is the world of Renegade, a unique member of the Jeep brand's most-awarded SUV lineup ever. 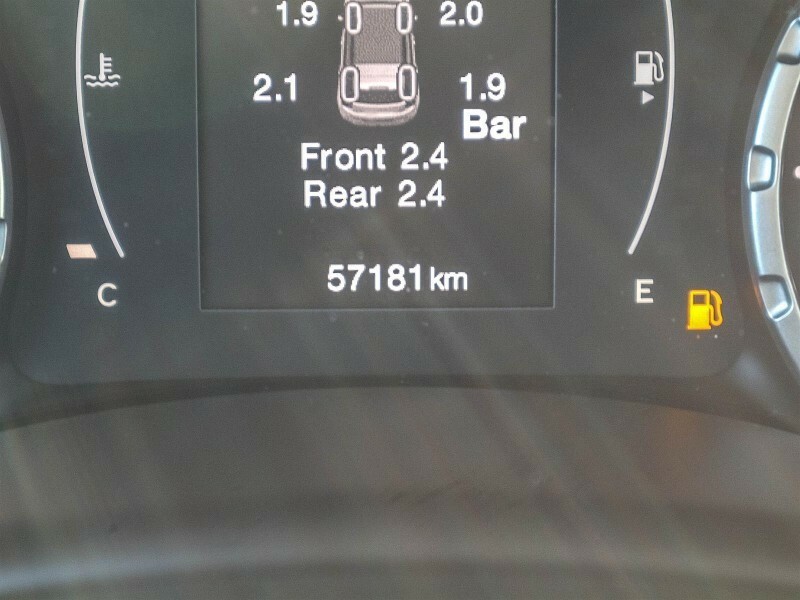 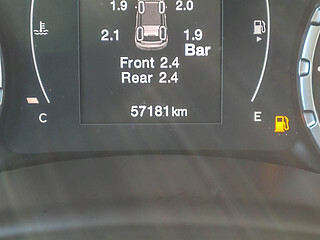 This SUV has 57638 kms. It's white in colour. 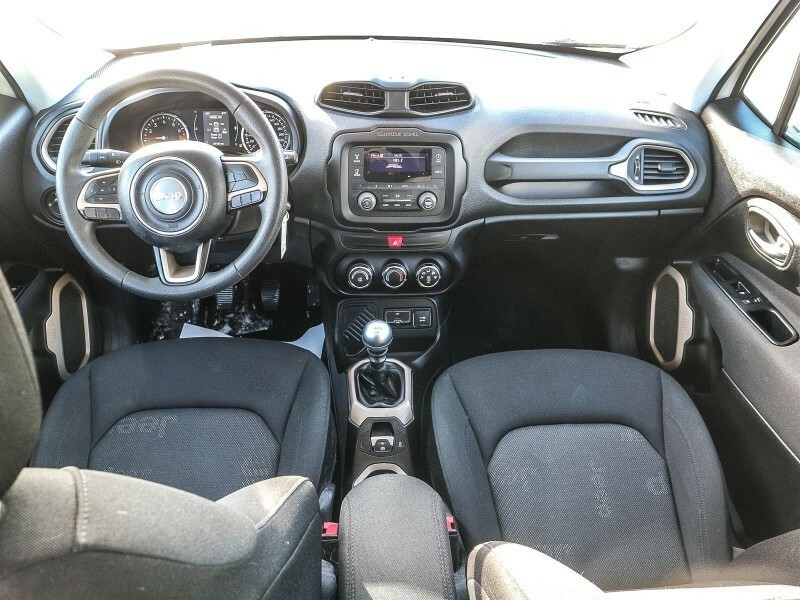 It has a manual transmission and is powered by a 160HP 1.4L 4 Cylinder Engine. 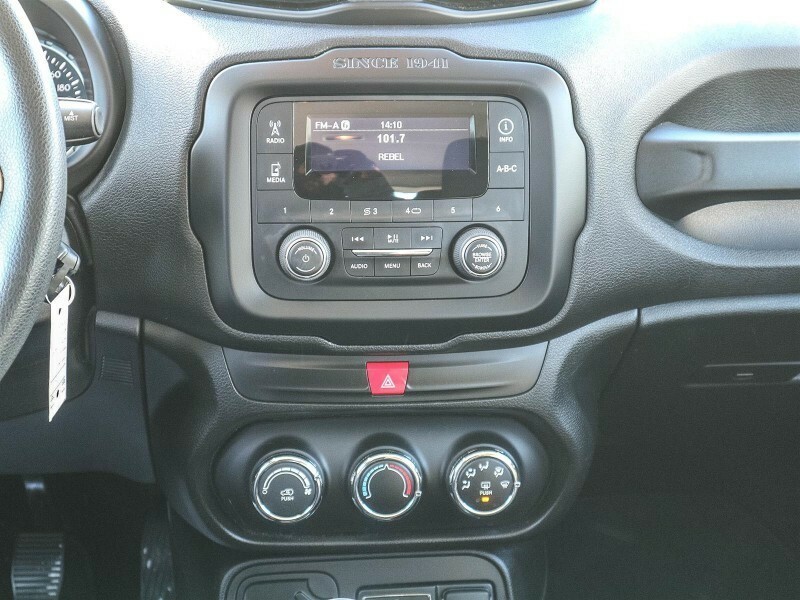 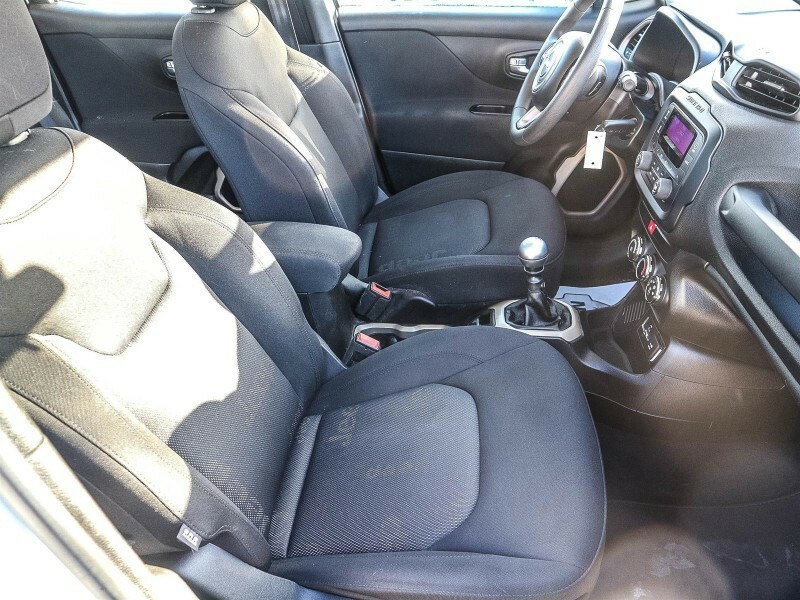 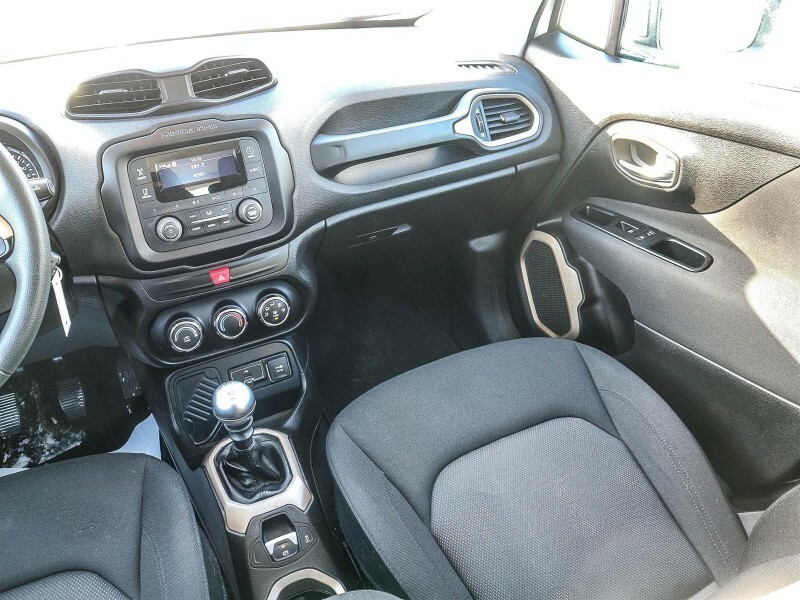 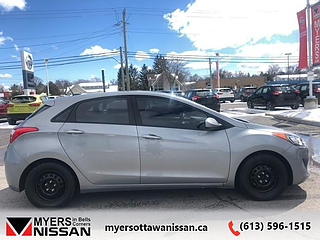 This vehicle has been upgraded with the following features: Steering Wheel Audio Control, Power Windows, Power Doors. 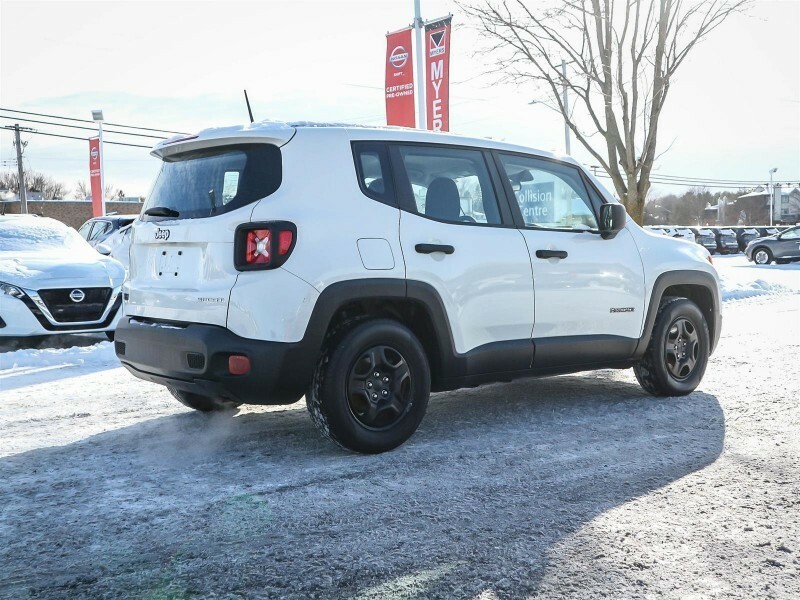 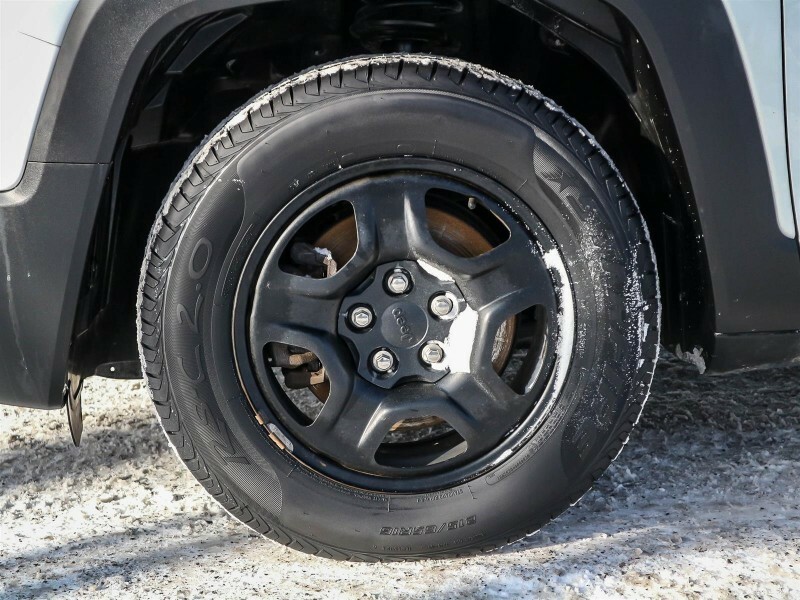 Our Renegade's trim level is Sport. 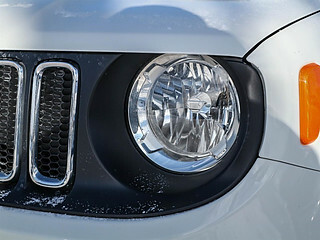 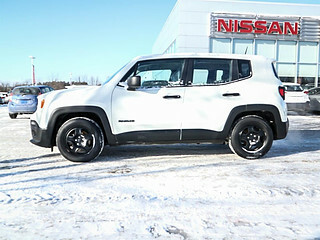 The Sport trim makes this Renegade a fantastic value. 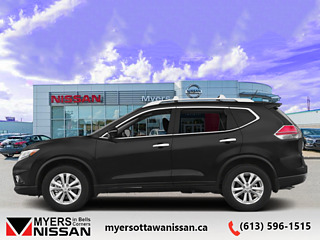 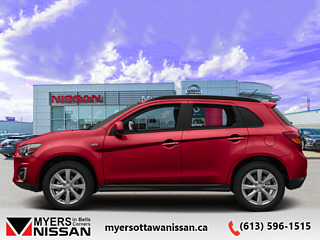 It comes standard with 60/40 split folding back seats, cloth seats, power windows, push-button start, a USB port, an audio aux jack, power door locks, steering wheel-mounted audio control, a tilt/telescoping steering column, a capless fuel filler, and more. 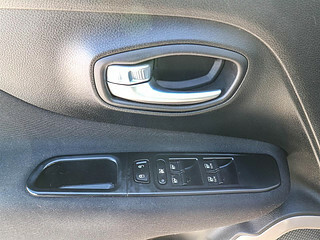 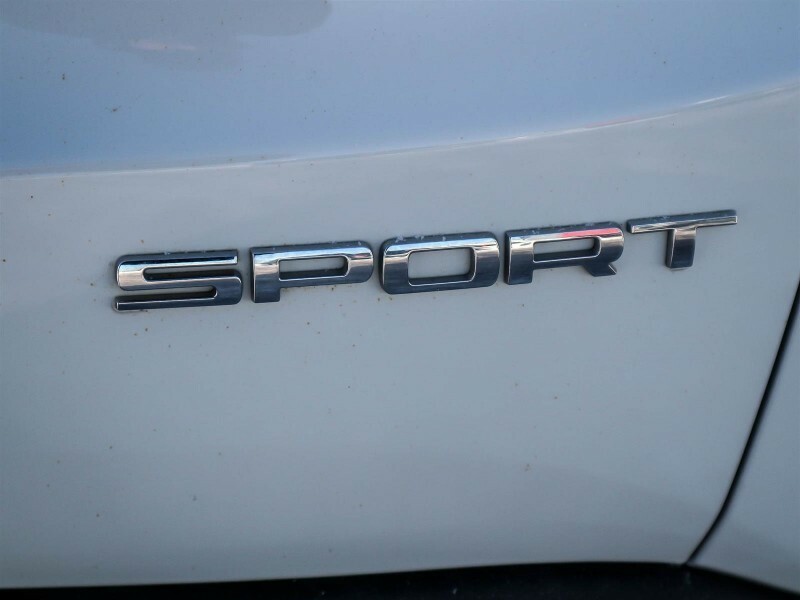 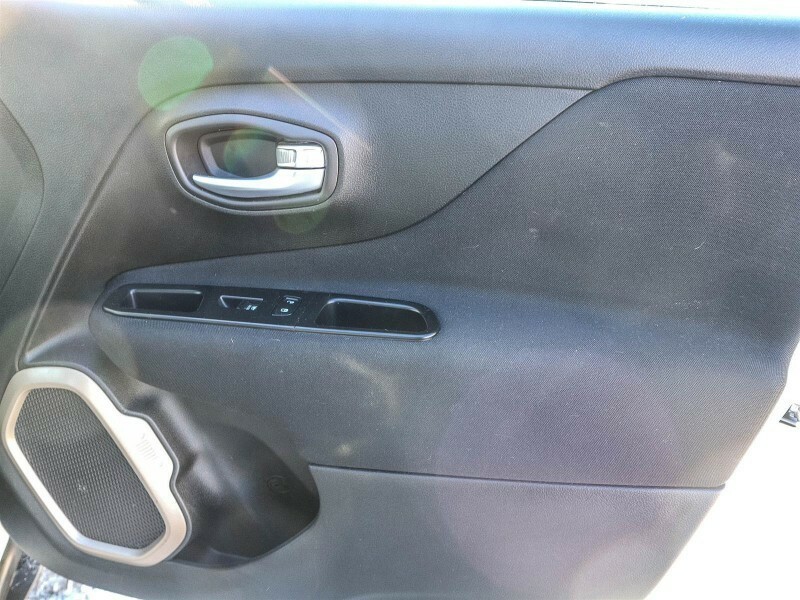 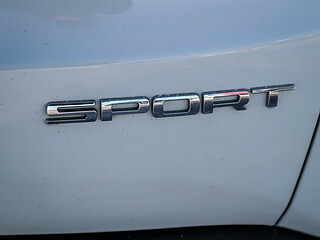 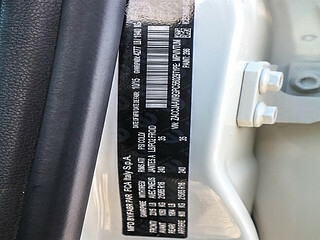 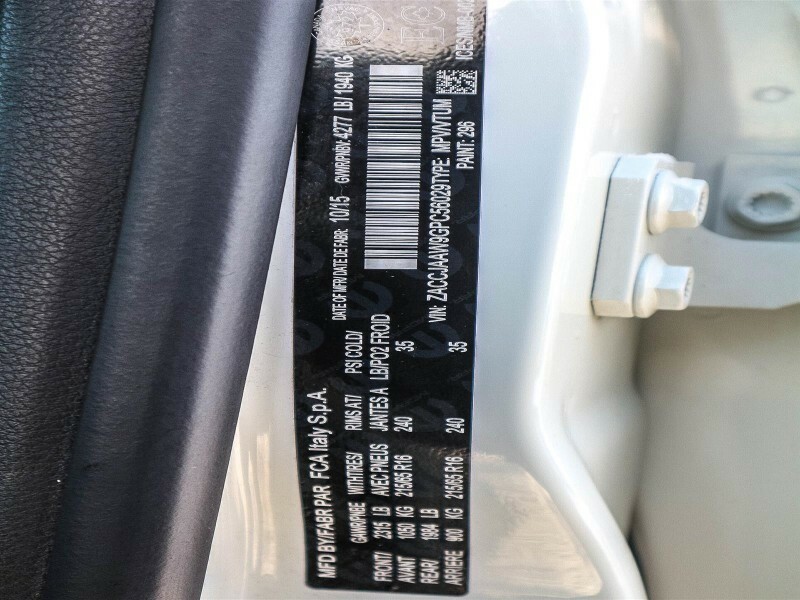 To view the original window sticker for this vehicle view this http://www.chrysler.com/hostd/windowsticker/getWindowStickerPdf.do?vin=ZACCJAAW9GPC56029.